(CNN) - Fiat Chrysler's new CEO has struck a deal to sell the company's auto parts business for more than $7 billion. 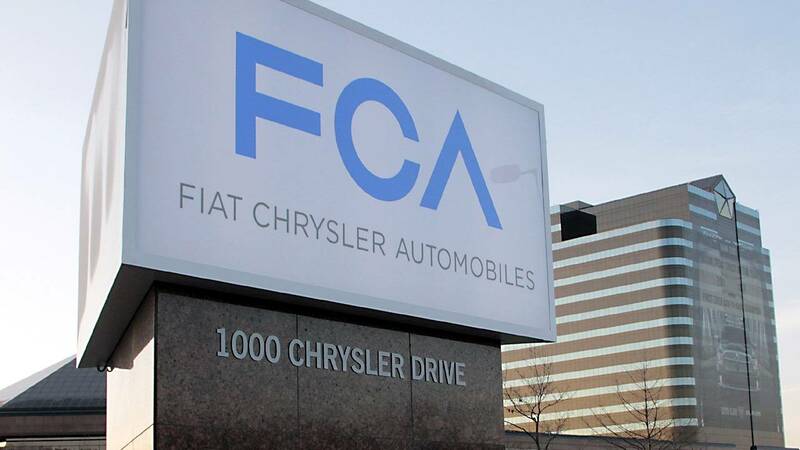 Fiat Chrysler (FCA) CEO Mike Manley, who took over in July following the death of Sergio Marchionne, said the automaker looked at "a range of options" for Magneti Marelli before deciding to sell it to the Japanese company, which is owned by private equity firm KKR. The deal comes at a time when the auto industry is facing disruption from the rise of electric cars and the development of self-driving technology. Establish players like GM (GM) and Toyota (TM) are teaming up with tech companies as they try to adjust to the shifting landscape. "Our industry has gone through fierce change in recent years and the phase to come will be even more dynamic," said Calsonic Kansei CEO Beda Bolzenius. The combined business will have annual revenue of €15.2 billion ($17.5 billion) and nearly 200 facilities and research centers around the world, Fiat Chrysler said in the statement announcing the deal. 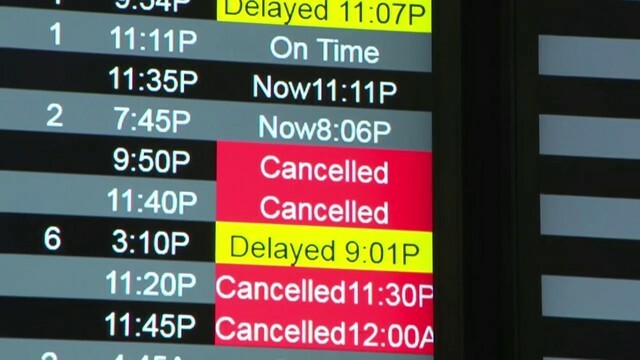 It's expected to close in the first half of next year. The sale will enable Manley to focus more on the weightier challenges facing Fiat Chrysler, including the need to win a larger share of the Chinese market, the world's biggest, and catching up with rivals in the development of electric and self-driving vehicles. The two auto parts businesses that are merging have histories that go back decades. Magneti Marelli was founded in Milan 99 years ago and was bought by Fiat in 1967. Calsonic Kansei started out 80 years ago making car radiators for Nissan (NSANY), which was its largest shareholder until the buyout by KKR last year. The parts suppliers specialize in some of the same product areas, including electronics and exhaust systems.